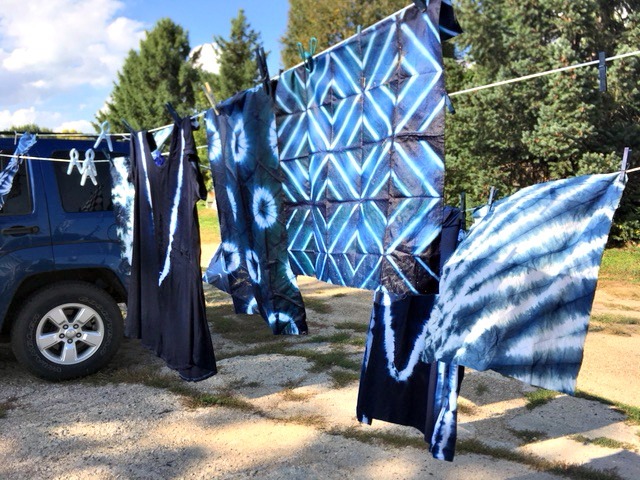 Let’s make beautiful indigo dyed wearables for spring. 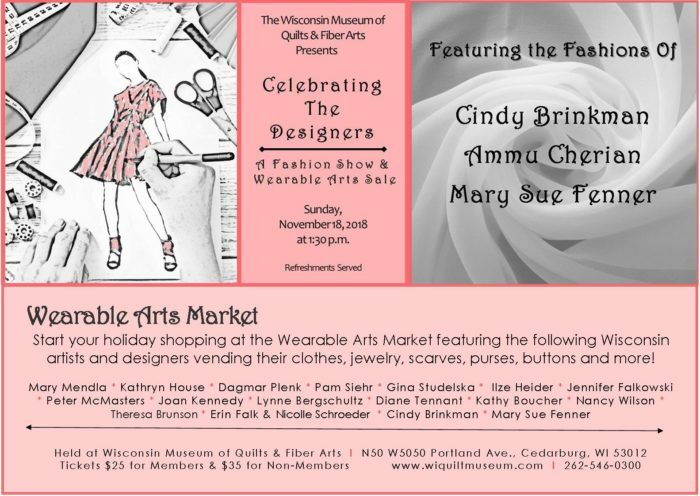 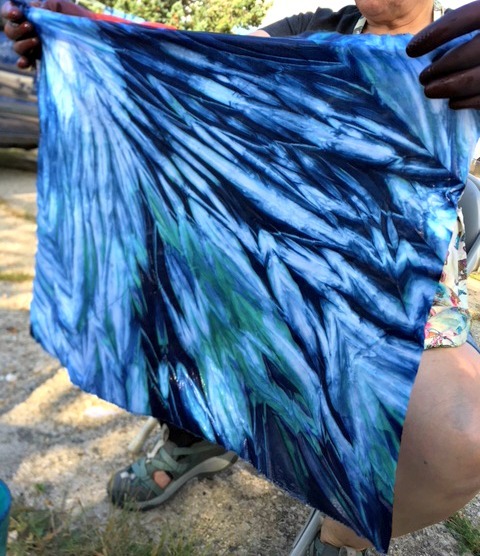 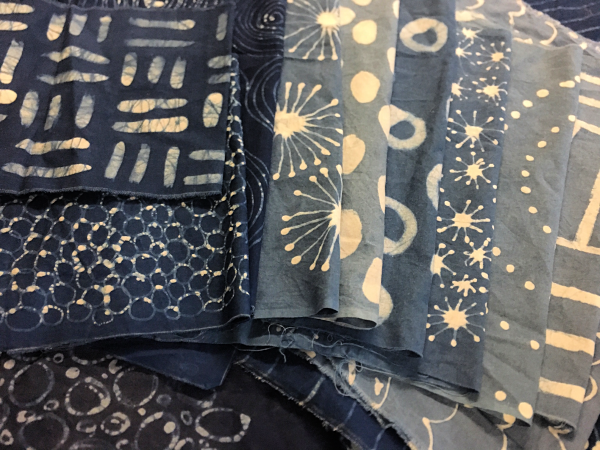 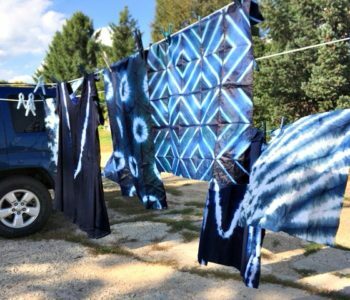  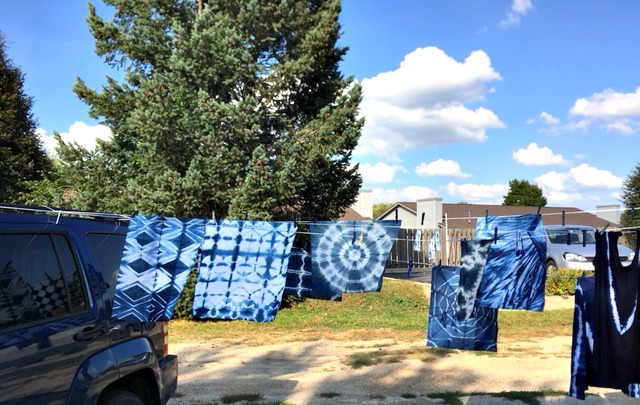 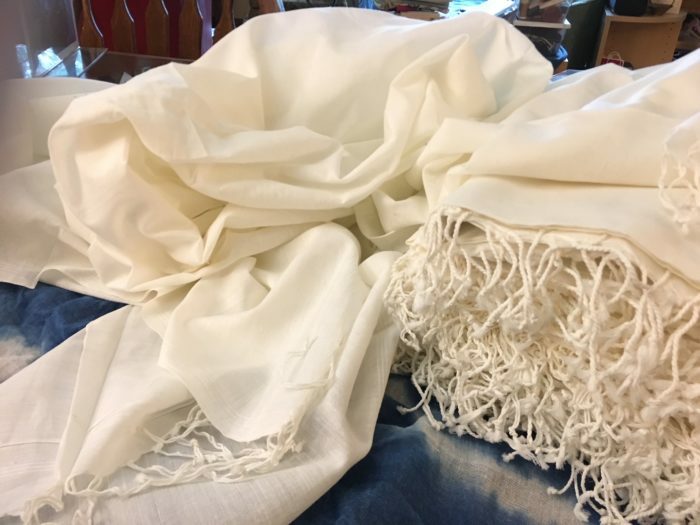 In this three hour workshop, textile artist Jennifer Falkowski will teach us how to indigo dye using the incredibly versatile Japanese shibori technique called Arashi (pole wrapping). 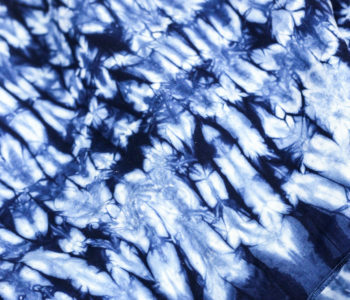 Arashi is a classic technique that can be used to make stripes, chevrons and wave inspired patterns that can vary from organic and loose shapes to clean, geometric lines. 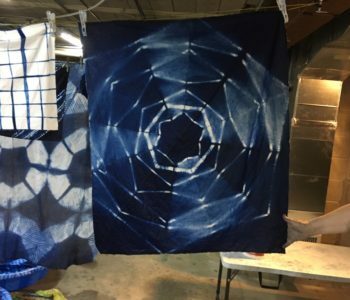 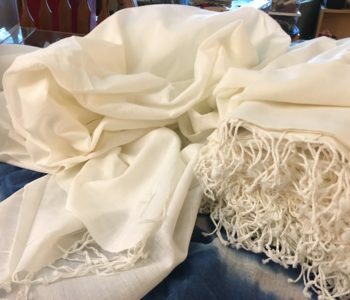 We’ll cover how to prepare our fabric for dyeing, preparing an indigo vat, making a variety of patterns using the arashi technique and finishing your work. 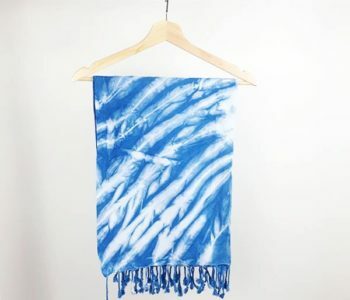 You’ll walk away with the skills to continue indigo dyeing on your own as well as one hand dyed indigio Turkish Towel and one spring scarf, perfect for spring and summer adventures. 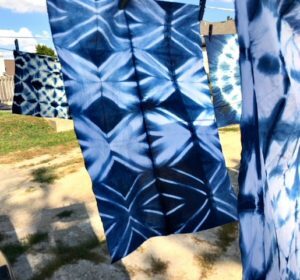 Each guest will be mixing their own indigo vat which typically can dye up to 15 yards of fabric, more than we’ll use for the towel and scarf. 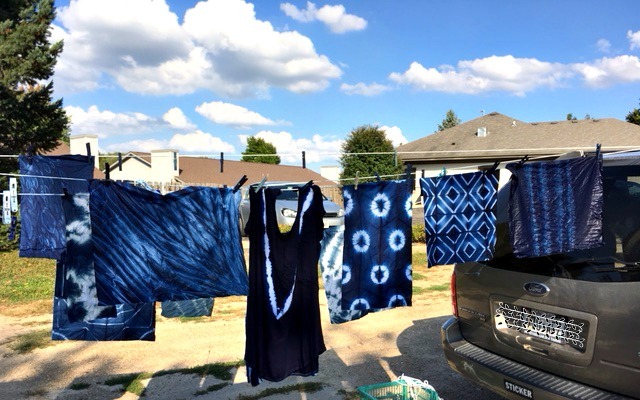 If you’d like to bring extra small items like tees, tanks, dresses, pillow cases, tea towels (ie no sheets or blankets or other large items) to play with dyeing, you’re welcome to. 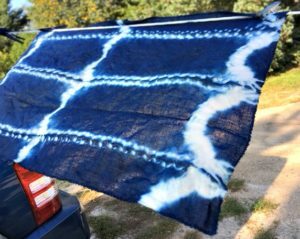 Extra dyeable Turkish towels will also be for sale. 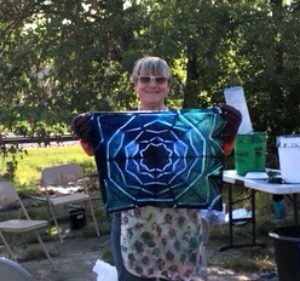 Cost is $95 and pre-registration is required.